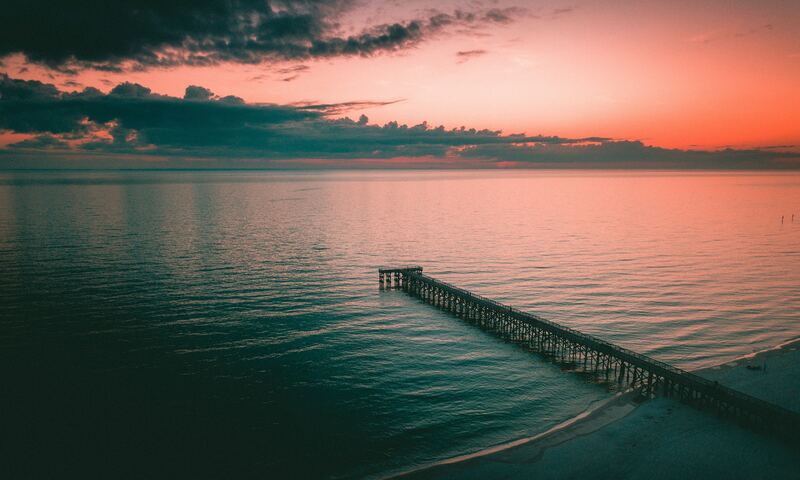 My physical location in Long Island, New York, does not prevent me from working with more distant clients, whether in person or remotely (via Skype, FaceTime, or WhatsApp). In addition, my consultancy services can draw on the expertise of a wide network of reliable collaborators—nationally and internationally—who are highly knowledgeable and experienced in AAC and related fields, such as described below. 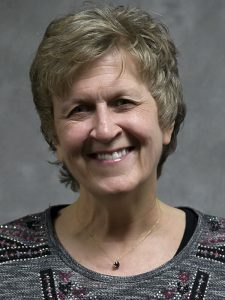 Dr. Susan M. Bashinski is a Professor of Special Education and Director of Graduate Programs in Education at Missouri Western State University. She has more than 40 years’ experience working with learners who experience multiple disabilities, including deaf–blindness. 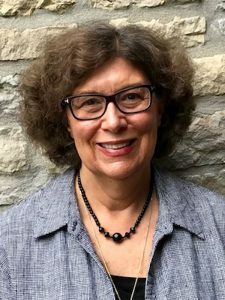 Throughout her career, Susan’s scholarly activities have been associated with learners who experience multiple disabilities and require significant support. This focus is reflected in her work as both a teacher and a researcher. The body of Susan’s work is grounded in educational practice. She not only has a passion, but believes she also has a professional responsibility to conduct pragmatic research and to work diligently to try and translate research findings into effective everyday practice—and then share those through the classes she teaches and workshops she presents for families. She has extensive experience in providing professional development and technical assistance nationally and internationally, particularly in the areas of augmentative and non-symbolic communication for learners who have low-incidence disabilities, including deaf–blindness. Susan has an extensive body of publicans and presentations related to these topics. 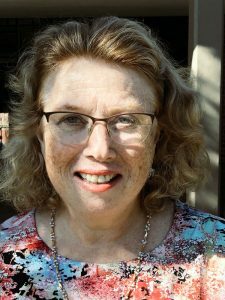 Maureen Casey served as Product Specialist for Liberator, Australia, for two years and has 36 years’ experience as a teacher and 20 years’ experience as an AAC specialist. She has worked in both special school and mainstream school settings, supporting language and literacy development for children with a range of barriers to learning. In her private practice she has supported young adults who use AAC to become literate. She has presented and conducted trainings in the USA, Australia, China, and New Zealand, as well as for the National Department of Education (South Africa). Dr. Glenn Goldblum is a Speech–Language Therapist with many years of experience working in the field of rehabilitation of individuals with aphasia following strokes, and cognitive–communication difficulties following traumatic brain injury. 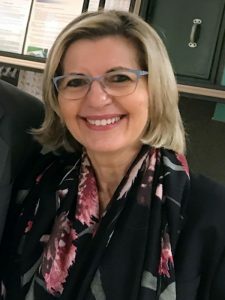 She has taught and mentored students at the University of Pretoria, South Africa, for 30 years, and was the founder and supervisor of the Conversational Groups for individuals living with aphasia and cognitive–communication disorders. Dr. Goldblum has collaborated on projects internationally with colleagues running similar conversation groups for adults with communication disorders following acquired brain injuries. Her focus is on life participation, empowering both the individual with the communication disorder, as well as their family members and significant others with information and skills to live life to the fullest, working towards removing barriers that often exist in society. Dr. Carol-Anne Hossler brings rich experiences to this collaborative experience. For 23 years she served as an elementary school teacher and principal. In her classroom she worked with identified special education students. As a building principal she worked with and supported classroom teachers who had identified children in their classrooms. Additionally, in her role as building administrator, she was the case conference coordinator for more than 500 IEPs (individualized education programs). She was an Associate Professor of Curriculum Studies at Indiana University for 17 years. During this time she was in schools supervising student teachers; many of the candidates were individuals who planned to work in the field of special education. Dr. Hossler has supported others who advocate for family members; and she served on the Board of Directors for the Indiana ARC for 8 years. 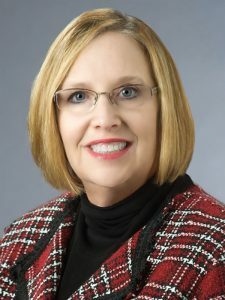 Currently she serves as the Secretary of the Board of Directors at Stone Belt, the largest ARC organization in southern Indiana. Finally, and perhaps most importantly, Carol-Anne is the parent of a son with intellectual disabilities and autism. She served as his parent advocate throughout his 21-year public school education. 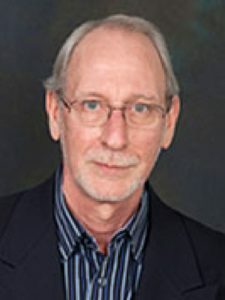 David Michael Mank, Ph.D., is Professor Emeritus at Indiana University. He is formerly the Director of the Indiana Institute on Disability and Community, Indiana’s University Center for Excellence on Disabilities. As a writer and researcher, Dr. Mank has an extensive background in the education and employment for persons with disabilities. He has authored or coauthored dozens of articles and book chapters. His interests also include transition from school to work and community living. Mank is a member of the editorial boards of the journal Research and Practice for Persons with Severe Disabilities (TASH), the Journal of Vocational Rehabilitation, and the Journal of Disability Policy Studies. He is Associate Editor for the journal Intellectual and Developmental Disabilities. He is Past President of the Association of University Centers on Disabilities. He was a founding board member of APSE (Association of People Supporting Employment First). He is a member of the Board of the Arc of Indiana. He has received the Lifetime Achievement Award from National APSE and the Arc of the USA Council of Executives, the Franklin Smith Award for National Distinguished Service from The Arc of the United States, and the Distinguished Achievement Award from the Association of University Centers on Disabilities. In January 2015 Mank was appointed by the U.S. Secretary of Labor to the Advisory Committee on Increasing Competitive Integrated Employment for Individuals with Disabilities, which was created in the Workforce Innovation and Opportunity Act. He was subsequently elected Chair of the Committee. The Committee delivered its Final Report and Recommendations to the Secretary of Labor and Congress in September 2016. 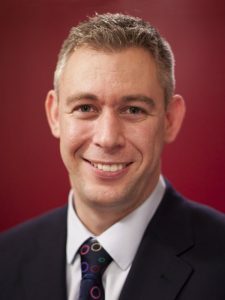 Martin Pistorius is a freelance web developer, IT consultant, guest speaker, and author, best known for his 2011 book Ghost Boy. The book is an international and New York Times best seller. Martin has used AAC since the age of 25. He currently communicates via a computer with dedicated AAC software, an iPad, and other means. Martin worked at the Centre for AAC at the University of Pretoria for four years before moving into the IT sector. He holds a First Class B.Sc. honours degree in computer science from the University of Hertfordshire. He has given presentation all over the world, including a TED Talk (“How my mind came back to life—and no one knew”). 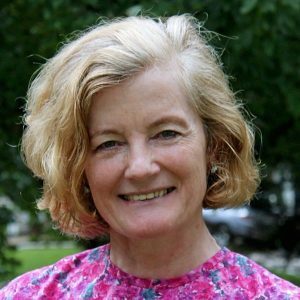 Gail is a speech–language pathologist with more than 30 years’ experience working with children and adults who use AAC systems. She began her journey in 1977, working at a special school that served children, ages 3 to 22, who had significant, multiple disabilities. While part of that program, Gail implemented a groundbreaking program that provided AAC systems for all students at risk for developing functional speech. Gail continued to promote AAC by joining a statewide assessment team that served students across the state of Florida. For five years she conducted multi-disciplinary assessments and traveled to local school districts to assist in implementing AAC programs. Since 1988, Gail has maintained a private practice, providing ongoing therapy services with children and adults using AAC systems. This work has helped her develop strategies for working with families, group home staff, and school teams. Gail’s specialty area is in the teaching of core vocabulary and the support of people who use Minspeak-based speech generating devices.